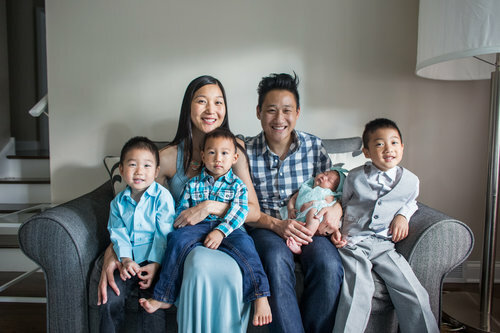 Jalon Chan serves as the English Pastor at CCFC and has been engaging in pastoral ministry for more than a decade since graduating from the Moody Bible Institute. He is committed to expository preaching of God’s Word and developing wholehearted disciples of Jesus. Jalon is married to his best friend, Jenny, and they have three boys and a girl.